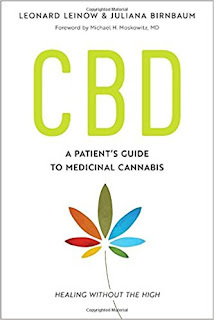 Pre-Order the Hempiricist's Book and Get 30% Off! Marijuana legalization is unfolding across the American West, but cultivation of the cannabis plant is anything but green. Unregulated outdoor grows are polluting ecosystems, high-powered indoor grows are churning out an excessive carbon footprint, and the controversial crop is becoming an agricultural boon just as the region faces an unprecedented water crisis. 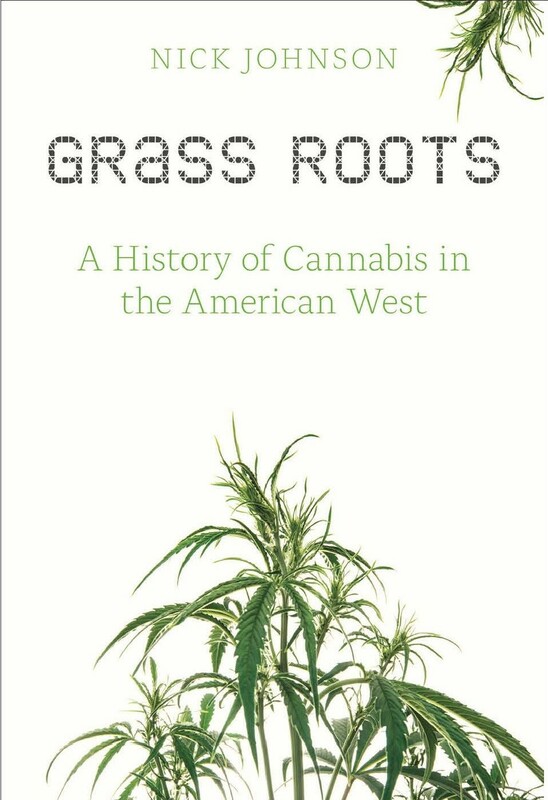 Understanding how we got here and how the legal cannabis industry might become more environmentally sustainable is the focus of my new book, Grass Roots: A History of Cannabis in the American West, coming this October by way of Oregon State University Press! Pre-order the book here, and use promo code F17 to get 30% off your copy! "Grass Roots looks at the history of marijuana growing in the American West, from Mexican American growers on sugar beet farms to today’s sophisticated greenhouse gardens. Over the past eighty years, federal marijuana prohibition has had a multitude of consequences, but one of the most important is also one of the most overlooked—environmental degradation. 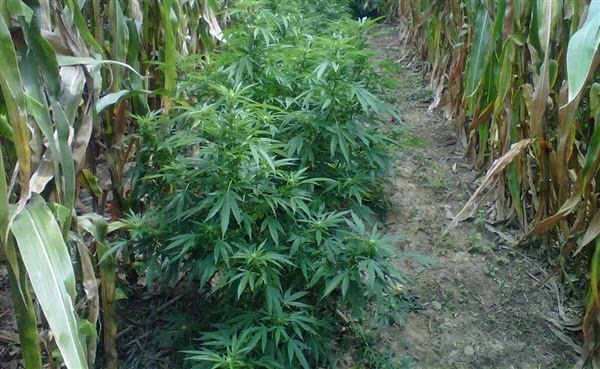 Grass Roots argues that the most environmentally negligent farming practices, such as indoor growing, were borne out of prohibition, and now those same practices are continuing under legalization. Grass Roots uses cannabis’s history as a crop to inform its regulation in the present, highlighting current efforts to make the marijuana industry more sustainable. 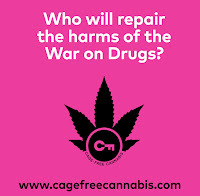 There are many social and political histories of cannabis, but in considering cannabis as a plant rather than as a drug, Grass Roots offers the only agriculturally focused history of cannabis to-date." Nick Johnson holds a bachelor’s degree in journalism from Southern Illinois University and a master’s degree in American history from Colorado State University. A former freelance journalist in his home state of Illinois, Nick now lives in Longmont, Colorado, and works as associate editor of the online Colorado Encyclopedia.